Talks, fitness classes, advice sessions, events and more: there's something for everyone going on at the Centre. Follow us on Facebook for last-minute updates. Artist Stella Stilwell will help you capture this inspiring subject and chart the changes throughout Spring as plants develop from seeds and shoots forming leaves and then flowers. 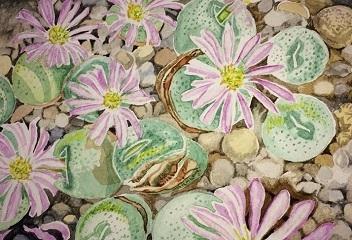 Demonstrations and individual assistance will be given enabling you to experiment with a variety of watercolour techniques for depicting plants and explore a variety of styles and compositions. The work of historical and contemporary artists including Chinese brush painters and the Dutch School will also be discussed. A visit to The Dingle Gardens will enable students to gain experience painting in a garden setting. 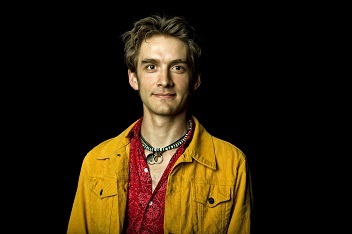 Remi Harris is an exciting guitarist from the UK whose unique style draws inspiration from Gypsy Swing, Jazz & Blues. In his live shows Remi plays an eclectic mix of original compositions, improvisations, jazz standards and new arrangements of music from Django Reinhardt, Jimi Hendrix, Wes Montgomery, Charlie Parker, Peter Green and many more. He plays a variety of acoustic and electric guitars and the shows are interspersed with his commentary about the history of the music and instruments he’s playing. Remi will be accompanied by Simon Smith.